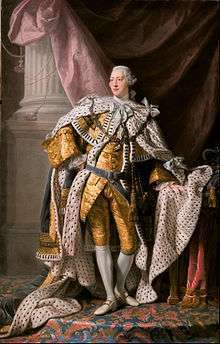 "Hanoverians" redirects here. For the college whose alumni are known as such, see Hanover College. For other uses, see Hanover House (disambiguation). 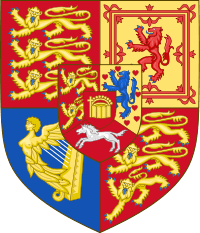 1901 - Death of Queen Victoria ends the British branch in the agnatic line; semi-Salic law ends personal union of Hanover with the United Kingdom in 1837, upon death of her uncle William IV. 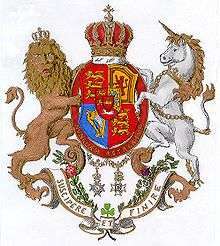 The House of Hanover (or the Hanoverians /ˌhænəˈvɪəriənz, -noʊ-, -ˈvɛr-/; German: Haus Hannover) is a German royal dynasty that ruled the Electorate and then the Kingdom of Hanover, and that also provided monarchs of Great Britain and Ireland from 1714 and ruled the United Kingdom until the death of Queen Victoria in 1901. 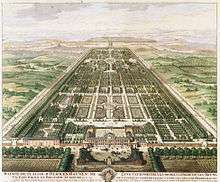 The House of Hanover was formally named the House of Brunswick-Lüneburg, Hanover line, as it was originally a cadet branch of the House of Brunswick-Lüneburg. The senior branch became extinct in 1884, and the House of Hanover is now the only surviving branch of the House of Welf, which is the senior branch of the House of Este. The current head of the House of Hanover is Ernst August, Prince of Hanover. The Kingdom of Hanover came to an end in 1866 when it was annexed by Prussia. The 1866 rift between the House of Hanover and the House of Hohenzollern was settled only by the 1913 marriage of Princess Viktoria Luise of Prussia to Ernest Augustus, Duke of Brunswick. 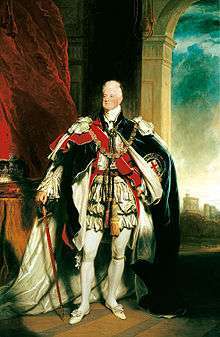 The Duke of Cumberland proclaimed himself Duke of Brunswick at the Duke's death, and lengthy negotiations ensued, but were never resolved. Prince Albert of Prussia was appointed regent; after his death in 1906, Duke John Albert of Mecklenburg succeeded him. The Duke of Cumberland's eldest son died in a car accident in 1912; the father renounced Brunswick in favor of his youngest son Ernest Augustus, who married the Kaiser's daughter, swore allegiance to the German Empire, and was allowed to ascend the throne of the Duchy in November 1913. He was a major-general during the First World War; but he was overthrown as Duke of Brunswick in 1918. His father was also deprived of his British titles in 1919, for "bearing arms against Great Britain". The family has been resident in Austria since 1866; it has held courtesy titles since 1919. 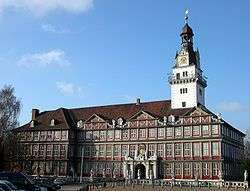 Wikimedia Commons has media related to House of Hanover. ↑ "Hanoverians". Dictionary.com Unabridged. Random House. 1 2 3 Picknett, Lynn; Prince, Clive; Prior, Stephen; Brydon, Robert (2002), War of the Windsors: A Century of Unconstitutional Monarchy, Mainstream Publishing, ISBN 1-84018-631-3 . 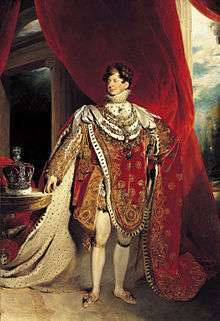 ↑ In 1801, the British and Irish kingdoms merged, forming the United Kingdom of Great Britain and Ireland. ↑ Duggan, J. N. (2011). Sophia of Hanover: From Winter Princess to Heiress of Great Britain, 1630–1714. London: Peter Owen Publishers. ISBN 9780720614237. 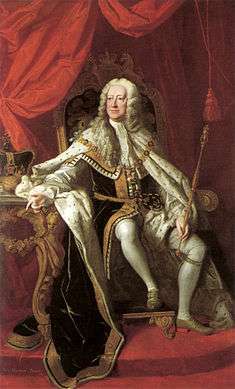 According to the Peace of Westphalia, the See of Osnabrück was to be held alternately by a Catholic and a Protestant incumbent; the Protestant bishop was to be a younger son of the Brunswick-Lüneburg family.